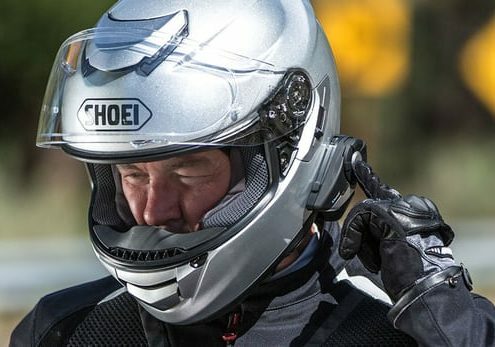 You’ll want to hear the sounds of the road to stay alert, but also to help complete the sensory emergence that comes with motorcycling in general. You will also occasionally want to listen to some music or a podcast. 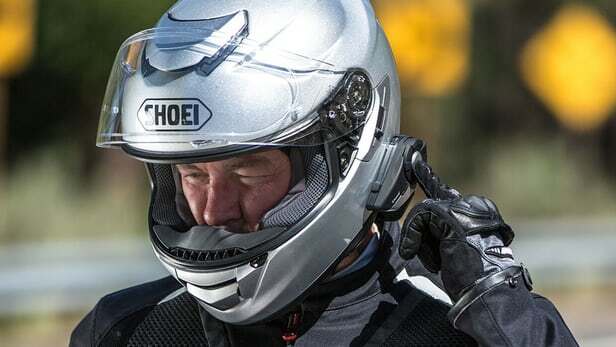 However, as every distance rider knows, you will also want to knock down some of that extended howling coming from your helmet at high speeds. Here are just a few things to make your ears happy while adventure riding. 1) Sena Bluetooth 20S Headset – $225 – Sena is the gold standard in Bluetooth connectivity for motorcyclist. The “in-helmet” mounted speakers are wonderfully designed to help you hear crisp sound to help you ditch those uncomfortable earbuds. The Sena 20S allow you to communicate with fellow riders, take phone calls, or listen to music or podcasts. I use this model and have always been very happy with the performance. It may take you some experimentation to get the speakers where you need them, but once you have it set up correctly, you really enjoy the 20S and subsequently, you’ll enjoy your time on the road more. 2) Eargasm High Fidelity Ear Plugs – $30 – You might be asking yourself why I would recommend you spend $225 on a Bluetooth headset only to then turn around and invest in ear plugs to block out that sound. Well the answer is simple, they work together. These Eargasm Ear Plugs will help keep your ears focused on the key sounds like the podcast coming from your Sena or a fire engine getting ready to pull into the road, but significantly reduced the overall wind noise roaring in your helmet at 80mph. These are also significantly more comfortable to wear for long stretches than a traditional speaker-ed headphone. Making your overall riding experience enhanced once again. You will also notice better hearing after you get off the bike and remove them, because you haven’t abused your ear drums all day. 3) Q-Tips Travel Pack– $1 – If you are out on an adventure ride with limited access to showers or bathrooms, dirt and grim will build up. I have pointed out ways to stay clean in these conditions in the past, but we never addressed keeping your ears clean. Everybody knows how to do that, so I’ll take this a different direction. 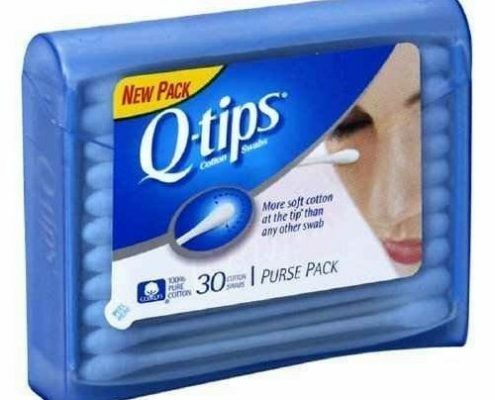 The Q-Tips Travel Pack! 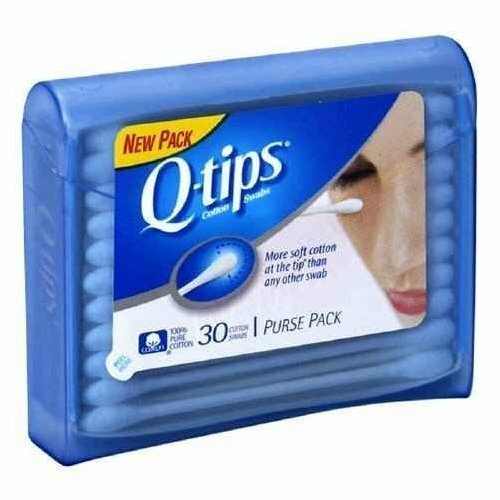 For years I took my home supply of Q-Tips and stuffed them into a zip lock bag or some such item to try and keep them protected inside my ditty bag. But it never works. By the end of the second week in the wild the q-tips were frayed, wet, or both. Then I spotted the Q-Tip Travel Pack at a grocery store and decided to give it a try. It was almost perfect! 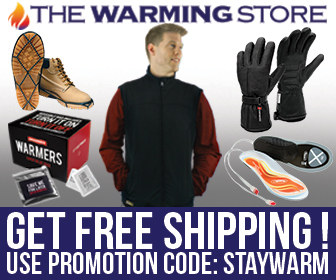 No more frayed cotton ends, no more soggy ear swabs, ETC. 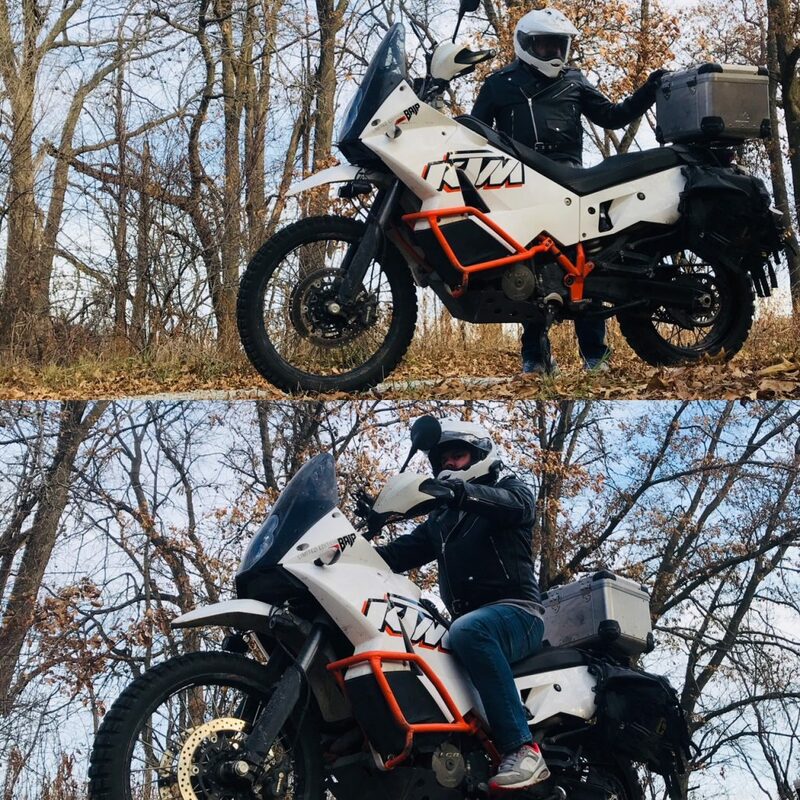 After spending many years taking extended adventure motorcycling and backpacking trips, this was the biggest game changer I discovered last year.